My mom loved pickles! I did not! I would always give her the pickle off of my hamburger and she’d add it to her’s. The more pickles the yummier, in her mind. Mom loved pickles so much she even canned her own. We still have her handwritten recipe that she used to make Mustard Pickles. 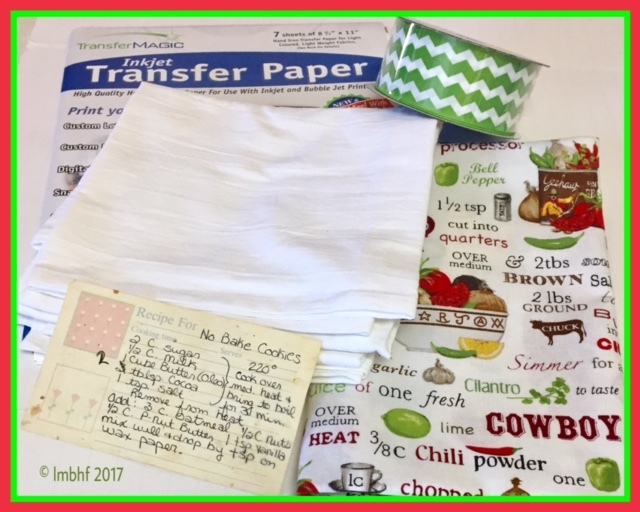 As a gift for my three older sisters, I made these dish towels with mom’s recipe on them and they absolutely loved them! The towels were the perfect gift for Mother’s Day but they would make a great gift anytime! 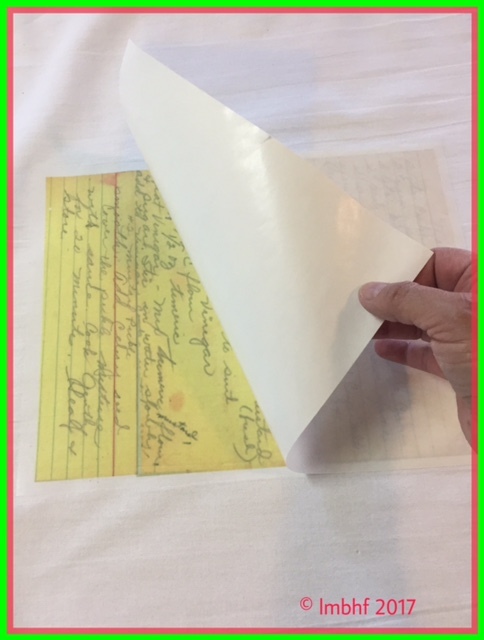 If you have old recipes that were written by your mom or grandma, you can make one too as a gift for someone or to keep for yourself, or you could even write out a favorite recipe of your own and put it on a dish towel as a keepsake for your children. Rich with memories and sentiment they’ll be treasured possessions for a long, long time to come. 1. 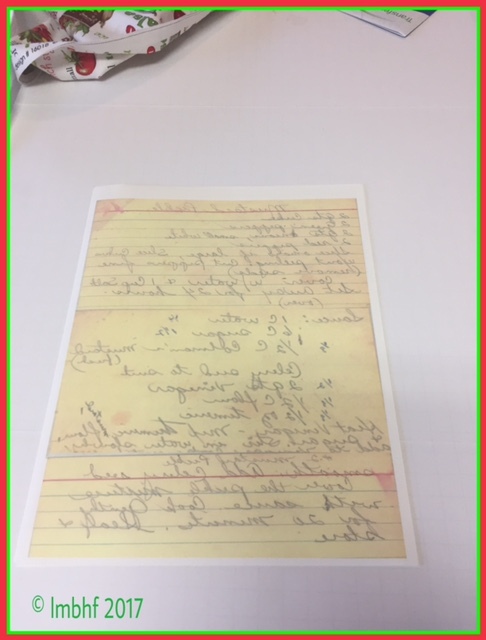 Scan your handwritten recipe into your computer. 2. IMPORTANT! Turn the recipe so that the words appear backward on your computer screen. They will then appear correctly when you iron the transfer onto your dish towel. 3. Add clip art and a recipe title (be sure to turn the words backwards) to dress up your design. Adding the name of the person who wrote the recipe is a special touch. 4. Print out your design according to the directions on the transfer paper package. 5. 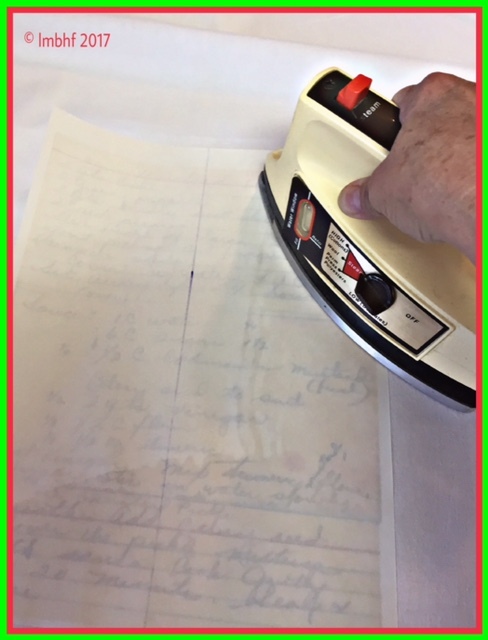 If necessary, iron your dish cloth so that it is nice and flat and then, following the directions on the package, iron the transfer paper with your design onto the dish towel. 6. Measure your material for the ruffle 5 or 6 inches longer than your dish towel. 7. 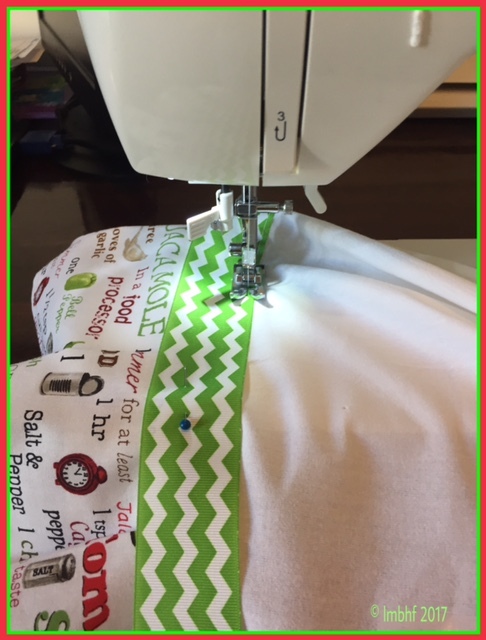 Sew a hem on the material. 8. Pin the unhemmed side of the material onto the dish cloth, gathering it as you go to form a ruffle. 9. Sew the unhemmed side of the ruffle onto the dish cloth. 10. Pin your ribbon to the dish cloth covering the unhemmed side of the ruffle where you sewed it to the dish cloth. 11. Pin the ribbon ends under and pin them as well. 12. Sew along all four edges of the ribbon to securely attach it to the dish towel. That’s all there is to it! 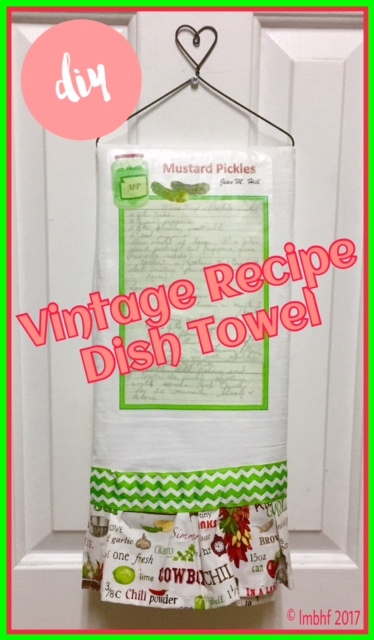 Now you can display and enjoy your beautiful Vintage Recipe Dish Towel or package it up pretty and give it as a special gift! Here are some related products from Amazon that you might like. Just click on the photo or the description to be redirected to Amazon where you can purchase the products. What a fantastic idea! I can think of several people who would love this as a gift. 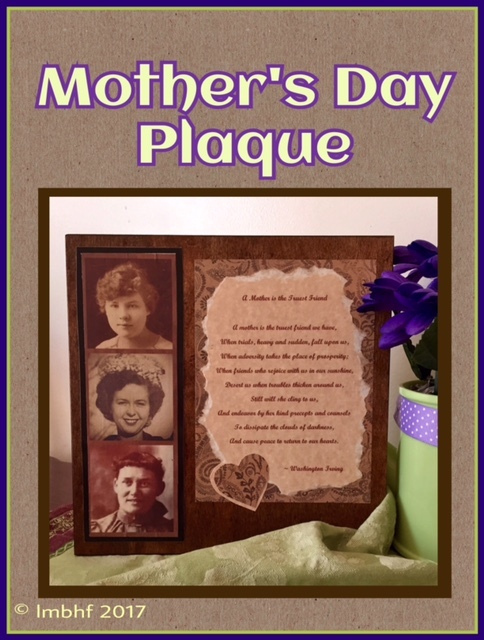 It would make a terrific gift for Mother’s Day or Christmas. My husband’s grandmother was famous for her molasses cookies and her hand written recipe has a her thumbprint on it. It means so much to all of us to have that recipe. #BloggingGrandmothersLinkParty. This is an amazing craft project! What a wonderful way to preserve memories of a loved one. 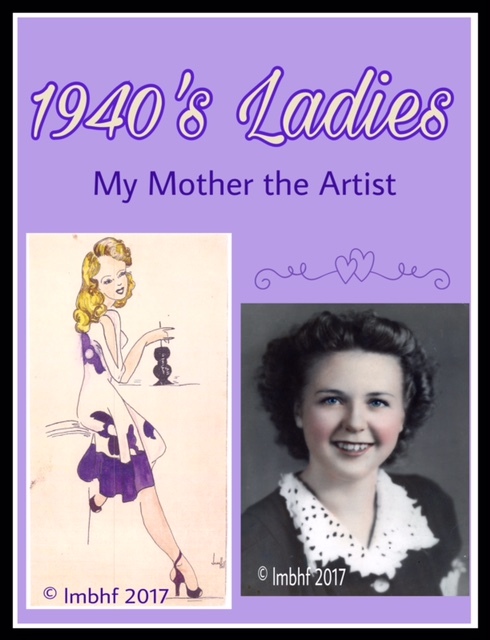 It would make a great gift for sisters or cousins who all share a common mother or grandmother.Thank you for linking up at #BloggingGrandmothersLinkParty. I’m sharing your link on social media. This has to be one of the most creative crafting ideas I’ve seen lately. I love this idea. My daughter is always asking me for my homemade mac and cheese recipe. I may give her one of these for Christmas. Thanks for sharing with us at #BloggingGrandmothersLinkParty. I’ve shared on social media. Another great gift idea! Thanks for linking up at #BloggingGrandmothersLinkParty. What a great idea. It will also make a great gift too. This seems easy enough for even me to do it! And, I love pickles! What a great idea! My mother in law was just talking about finding recipes in her mom’s handwriting. I should try to put some on towels. I love this, so clever and such a nice gift! Thank you Lori for linking up and co-hosting with me at the #BloggingGrandmothersLinkParty. I shared your post on Facebook, Google+, Pinterest, and Twitter. I love this so much. Makes me wish (again) that I sewed. I have recipes in my mom’s and grandmother’s handwriting. What a treasure it would be to preserve them this way. Just adore this idea.